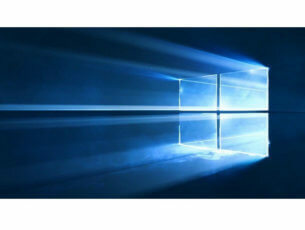 Since Windows 10 is a free upgrade for Windows 8 and Windows 7 users it’s no wonder that many users have switched to Windows 10. However, some users have complained that after upgrading to Windows 10 their bookmarks and favorites aren’t available in Edge, so let’s see if we can fix that. Many of us like to bookmark our favorite websites so we can access them later, but after the Windows 10 upgrade users report that their bookmarks from Internet Explorer aren’t available in Edge, even though Microsoft has said that files and favorites will be transferred from older versions of Windows when you upgrade to Windows 10. So what has happened with our favorites, are they lost, and is there a way to restore them? Internet Explorer favorites missing Windows 10 – Many users reported that their Internet Explorer favorites are missing after Windows 10 upgrade. This can be a problem, but you should be able to restore your favorites using one of our solutions. 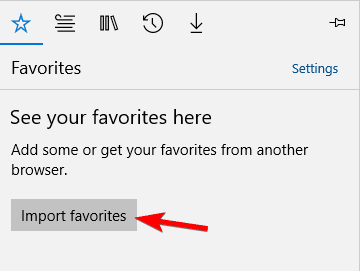 Where are my favorites in Windows 10 – Many users have problems finding their favorites on Windows 10. However, you can find your favorites simply by going to your user directory. 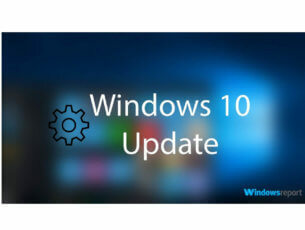 Internet Explorer 11 favorites disappeared – According to users, their Internet Explorer 11 favorites disappeared on Windows 10. This is a strange problem, but you should be able to restore them by going to the Favorites directory. Internet Explorer bookmarks registry – Sometimes this problem can occur due to problems with your registry. To fix them, you need to manually make a few changes to your registry. 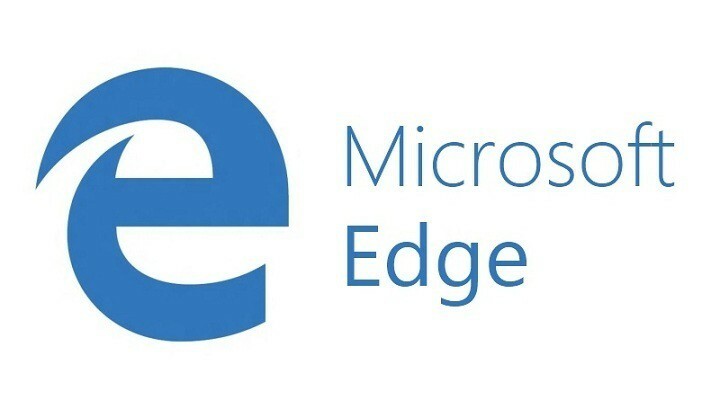 Internet Explorer bookmarks to Edge – If favorites are missing in Edge, you might be able to fix the issue by importing Internet Explorer bookmarks to Edge. This is rather simple, and in this article we’re going to show you how to do it. 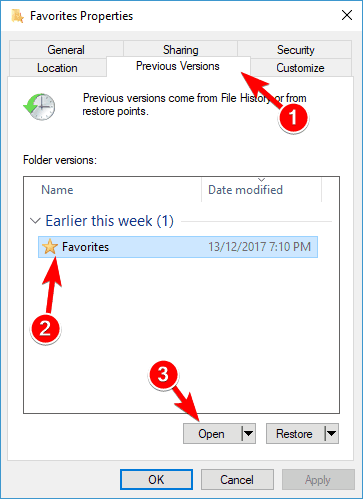 Edge favorites missing – Your Edge favorites can become missing due to various reasons, but you should be able to fix that problem using our solutions. In the top right corner click the more actions button represented by three dots and select Open with Internet Explorer option from the menu. Now Internet Explorer will open and you’ll have access to all of your bookmarks. Now you should be able to export your favorites and import them to Edge with ease. Using Internet Explorer every time when you want to access your favorites isn’t the most practical solution, and this is why it could be a lot better that you import Internet Explorer favorites to Windows Edge. Now click on Import favorites button. 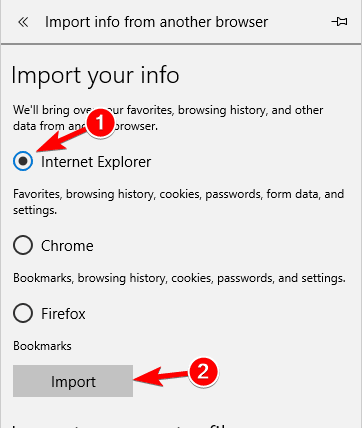 Select Internet Explorer from the list and click on Import button. Now you just have to wait for a couple of moments while your favorites are imported from Internet Explorer to Microsoft Edge. After the importing is done, you should be able to access your favorites again. Now enter %userprofile% in the input field and press Enter or click OK.
Now go to Favorites directory and you should be able to find all your old favorites. 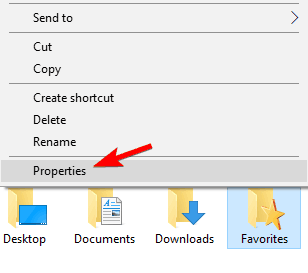 You can also quickly access this folder simply by navigating to the C:\Users\your_username\Favorites directory in File Explorer. 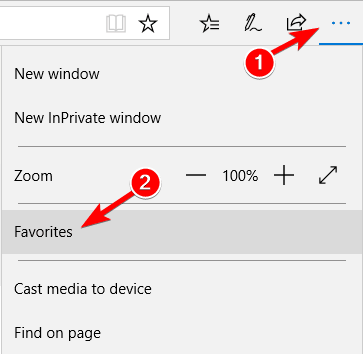 Once you find your favorites, you should be able to open them in Microsoft Edge and save them once again. 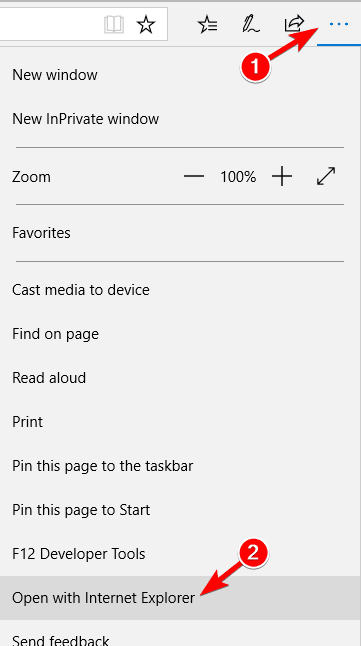 Locate the Favorites directory by following the steps from above. Right click the Favorites directory and choose Properties from the menu. Now navigate to Previous Version tab. 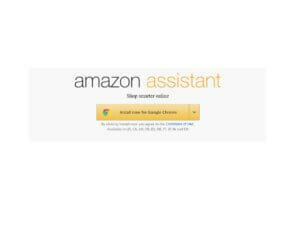 Select the older version and click on Open or Restore. After doing that, you should be able to see all your old favorites. Locate the Favorites directory, right click it and choose Properties from the menu. 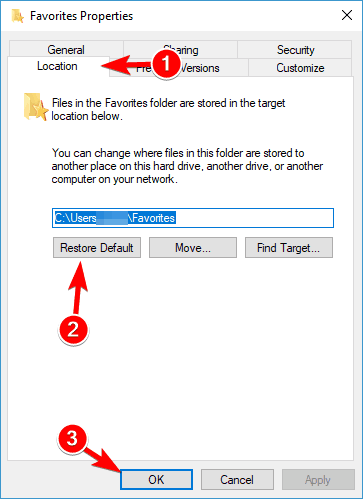 Now navigate to the Location tab and click on Restore Default. Click on OK to save changes. 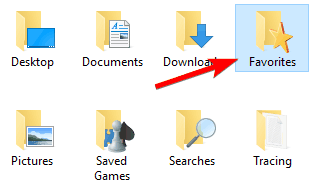 In the left pane, navigate to Computer\HKEY_CURRENT_USER\Software\Microsoft\Windows\CurrentVersion\Explorer\Shell Folders. In the right pane locate Favorites and be sure that the path to your Favorites directory is correct. By default it should be C:\Users\your_username\Favorites. If it’s not, double click it to change it. Now navigate to the User Shell Folders key and check the Favorites value. It should say %USERPROFILE%\Favorites. If the value is different, feel free to change it to %USERPROFILE%\Favorites/. 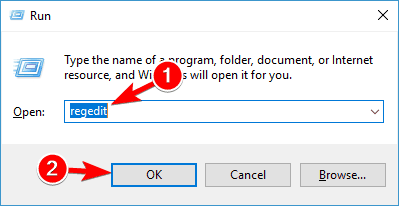 Optional: Make the same changes in HKEY_USERS\.default\Software\Microsoft\Windows\Current Version\Explorer\Shell folders and HKEY_USERS\.default\Software\Microsoft\Windows\Current Version\Explorer\User Shell folders keys. Several users reported that sometimes Favorites string can point to the wrong drive or directory causing this error to occur, but as you can see, you can easily solve this problem by using one of our solutions. That’s about it, now you know how to bring back your bookmarks to Microsoft Edge, even if the system deleted them by accident.